"Identity theft is a real and growing problem, and that's why I'm pleased the General Assembly came together in a bipartisan way to strengthen our laws in this area," Nixon said in a written statement. "By criminalizing the possession of stolen credit card information, this bill will provide law enforcement with another tool to hold hackers and identity thieves accountable." That part of the new law won't take effect until January. But another provision of SB 624 takes effect Aug. 28. It makes stealing from a financial institution a class B felony even if violence was not involved. Nixon also signed Senate Bill 838 into law Monday, which lets domestic violence victims keep their current cell phone numbers when they open a new wireless service account. That bill also takes effect Aug. 28. House Bill 1443 allows LAGERS (Missouri Local Government Employees Retirement System) member political subdivisions to move prior non-LAGERS retirement plans into the LAGERS retirement system … also addresses issues Nixon had in a previous version of the bill that he vetoed. House Bill 1530 brings Missouri into compliance with federal laws requiring the collection of certain unemployment debt through the Treasury Offset Program and requires 15 percent of any assessed penalty be paid into the Unemployment Compensation Fund. 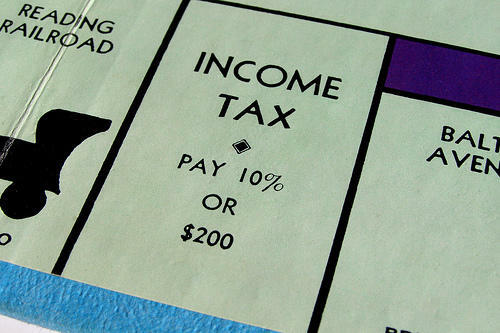 House Bill 1593 exempts county tax collectors from the 10 percent penalty for untimely distribution of taxes collected if those taxes are subject to a taxpayer protest or disputed assessment. House Bill 1721 modifies auditing standards of credit unions, making them consistent with federal standards. Senate Bill 660 changes the amount that banking corporations or associations bidding to become the depositaries of the funds of a county are required to submit to be at least $2,500. Bryan Buck, a federal bank examiner from St. Louis, got a letter last week from Anthem Insurance saying that “cyber attackers” had executed a “sophisticated attack” on its data systems and that his personal information may have been compromised. He wasn't surprised. He already knew someone else had used his Social Security number to file for a tax refund. Updated with copy of indictment and more details about East Lake Management. Also corrects spelling of East Lake. 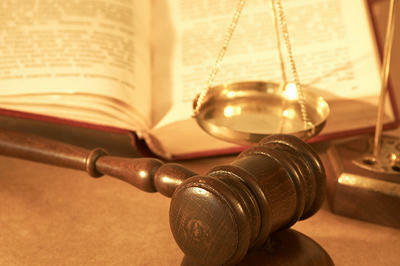 The former manager of a public housing complex in St. Louis city has been indicted on federal identity theft charges. 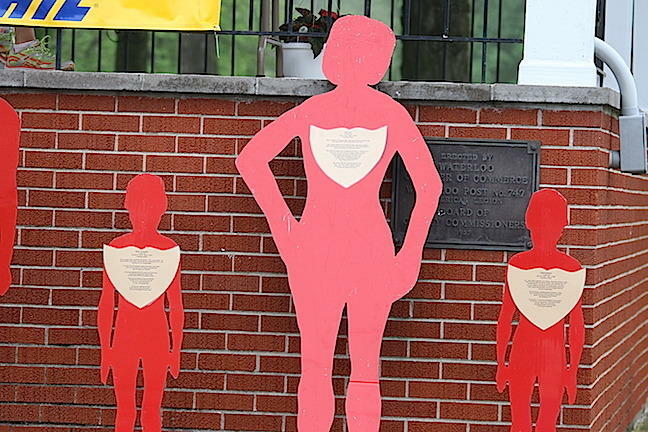 Domestic violence cases in Madison County will be handled a bit differently starting June 1. 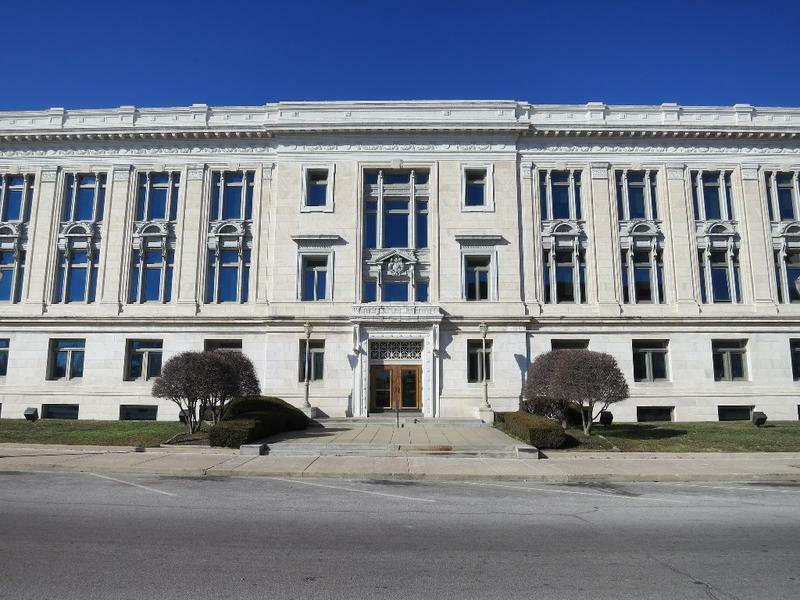 The county will become the second in Illinois to establish a domestic violence accountability court, hearing all levels of cases between intimate partners. Two civil and two criminal judges will handle the docket, allowing for better coordination among criminal cases and orders of protection. This article first appeared in the St. Louis Beacon: Violence knows no boundaries and has no season. It occurs in every race, zip code, income and education level. Yet as a society, we still ignore and downplay incidents of domestic violence.